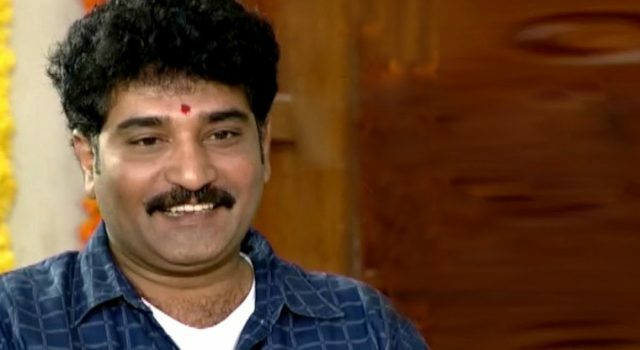 Home » News Gossip» Rajiv Kanakala Birthday Special..
One of the versatile actors of Telugu Cinema, Rajeev Kanakala celebrates his birthday today. 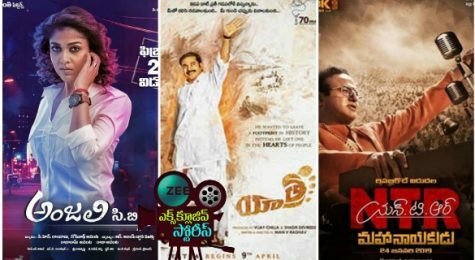 Zee Cinemalu highlights his best performances on this special day of his. Rajeev Kanakala is seen only fir a short period but the impact he leaves the audience with is unmatchable. He plays a cop and displays his helplessness in the beginning and kills the villain in the end. 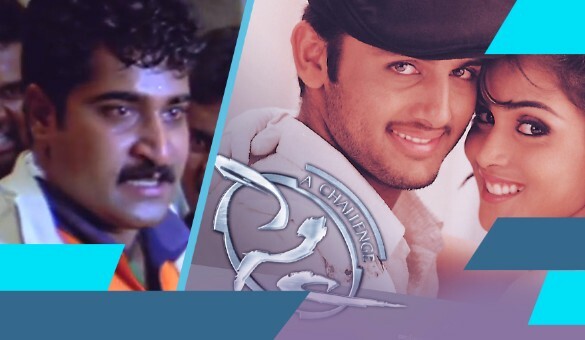 The first character of Rajeev that comes to mind for every Telugu cinema lover is the coach character in Sye. 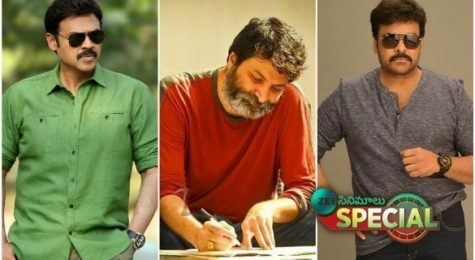 This Rajamouli directorial emerged successful largely owing to the characters of Nithiin, Pradeep Rawat and Rajeev Kanakala. 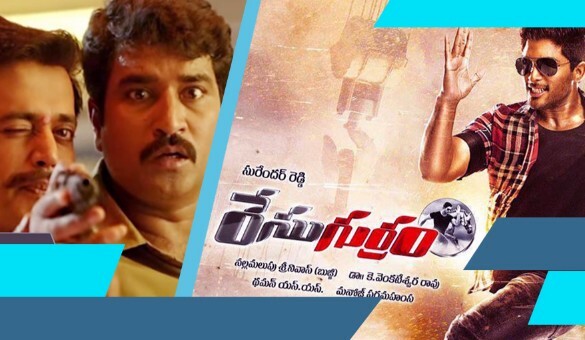 The scene in which he instills motivation in the team is one of the bests in Telugu cinema. Here again Rajeev is hardly seen for 5minutes but leaves everyone awe struck with his performance as Parthu. The whole story revolves around this character and we can imagine why did Trivikram chose Rajeev for the character. 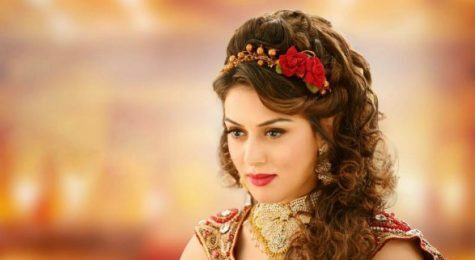 He plays a sincere cop who plays the supporting role to hero Ravi Teja. Rajeev's excellent performance is one of the highlights of this movie. In this movie he plays the negative character. He is very convincing as hero's friend till the climax where his true colors are shown. He gives excellent performance in the scene where he shows his true colors. 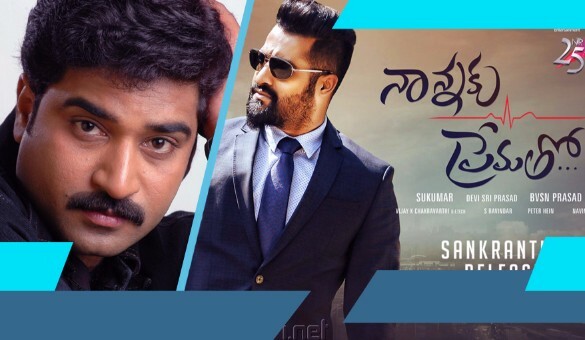 In this film he plays the role of the elder brother of Jr NTR. He is shown to be the family man who wants to think about himself and his family and wants to have a secured life as opposed to his brother. The scene in which he gets NTR out of jail by selling his car is one of the best scenes in the film. 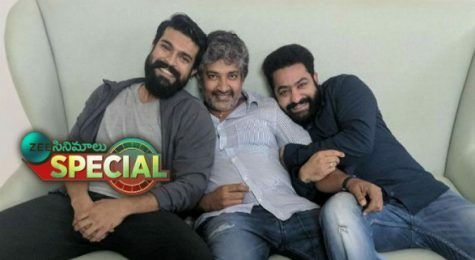 Rajeev and NTR have acted in many films. They are thick friends off screen too. One such film which shows their on screen bonding is Ashok. Rajeev excels in this film and always tries to safe guard the hero and also tries to solve the misunderstanding hero amd his father have. The scene in which Rajeev is killed is painful to watch because of his unbelievable acting. రాజీవ్ కనకాల బర్త్ డే స్పెషల్. Naga Chaitanya as a powerful police..? They are not just Actors.. More then that !